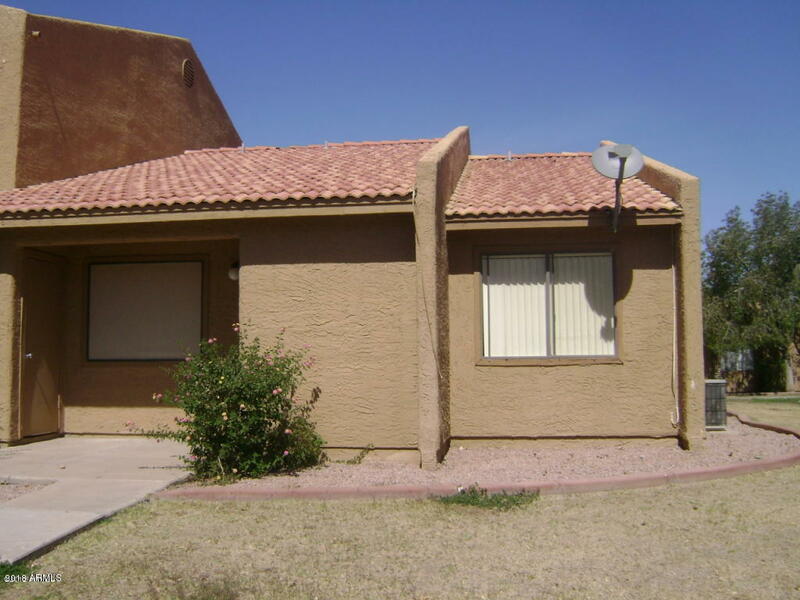 This is a wonderful 1 bedroom, 1 bathroom unit with views of South Mountain, the greenbelt and orange trees! Enjoy added privacy with only 1 shared wall since it is an end unit. Don't miss out!